Product Name: Catherine Model No. 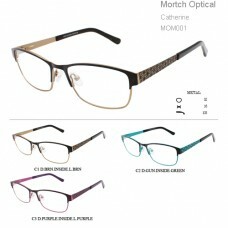 : MOM001 Material: Metal Frame+Metal Temple+Acetate End Tip + Demo Lens Size: 52-16-135 Description: Catherine of.. Product Name: Journey Model No. 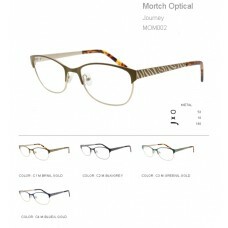 : MOM002 Material: Metal Frame+Metal Temple+Acetate End Tip + Demo Lens Size: 53-18-140 A new Journey begins. We de..